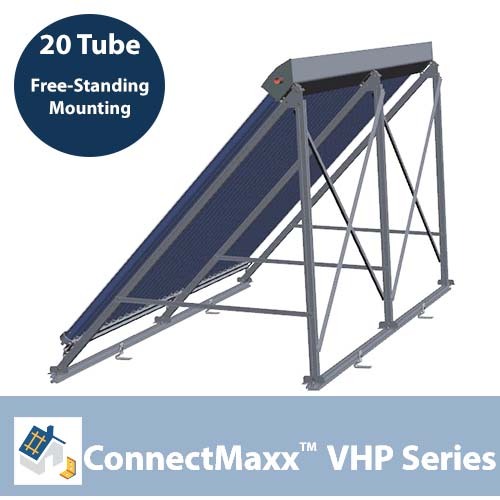 SKU: ConnectMaxx-VHP20-1FS. Categories: Solar Hot Water Mounting Hardware, SunMaxx Solar Hardware Components. Adjustable, Free-Standing Mounting hardware for 1 ThermoPower-VHP20 Collector.